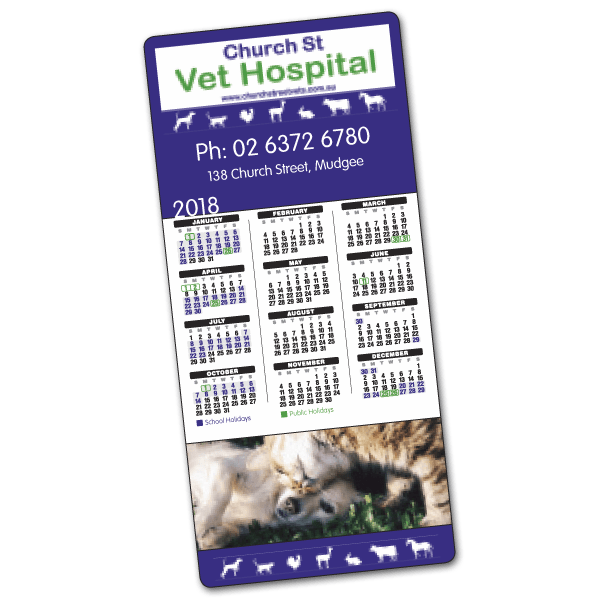 Without a doubt, fridge magnets are one of the most effective promotional products money can buy. 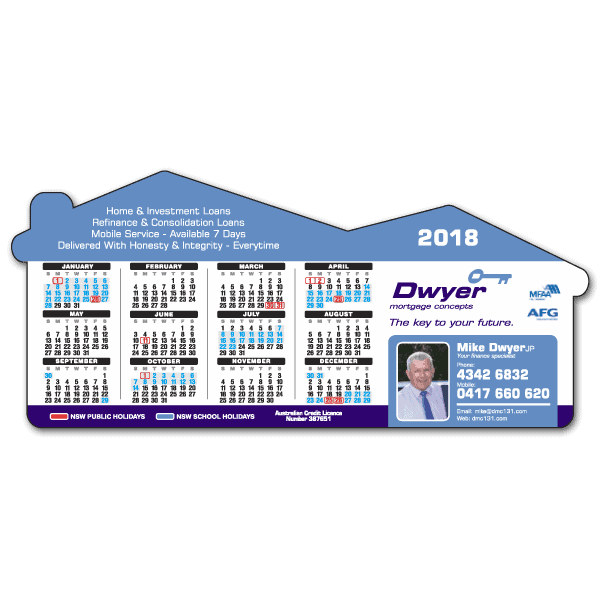 Unlike a business card, a fridge magnet is one of those products that people rarely throw out so it is able to convey your message for many years. Simply call us for a quote or to discuss your options. All other shapes and sizes available, call us for a quote! 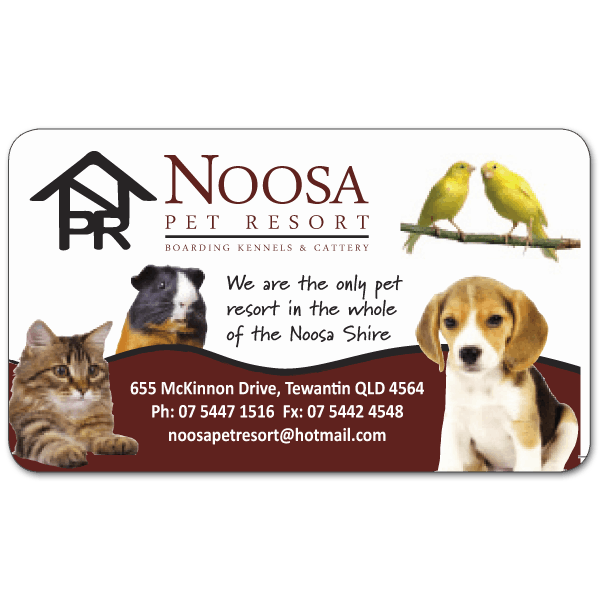 Contact us to discuss a completely custom card!